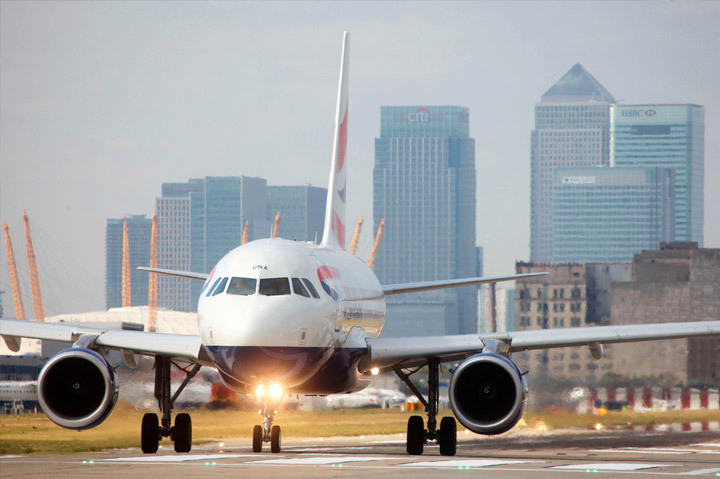 London City Airport Car Service London City Airport benefits from a uniquely central location within the capital and is an airport that is of particular convenience as a result. Situated just 22 minutes from Bank Station, you can find yourself travelling to a range of superb locations without the hassle of leaving London itself – it caters for European and domestic flights, both of which are perfect for business. City Airport is increasingly popular and is noteworthy as being the fastest growing airport in the London area in terms of passengers. It benefits not only from its superb location, but from excellent dining opportunities and duty-free shopping, so you’ll be fully entertained while you wait. Belgravia Chauffeurs go further still in ensuring that your trip is a smooth, productive and enjoyable one – we offer services that are tailored to your needs and stringently monitor plane times to make sure that you are promptly collected. On top of this, our waiting policy allows you the time to collect your luggage and do whatever is needed when you arrive back at London City Airport, completely free of charge. When we do collect you, you can be sure that you will be treated with the utmost courtesy and professionalism – we know the importance of business trips and will get you to your next location on time, in style and with the utmost privacy for you and your associates. Belgravia Chauffeurs take the hassle out of your trip and allow you to get on with what’s important.